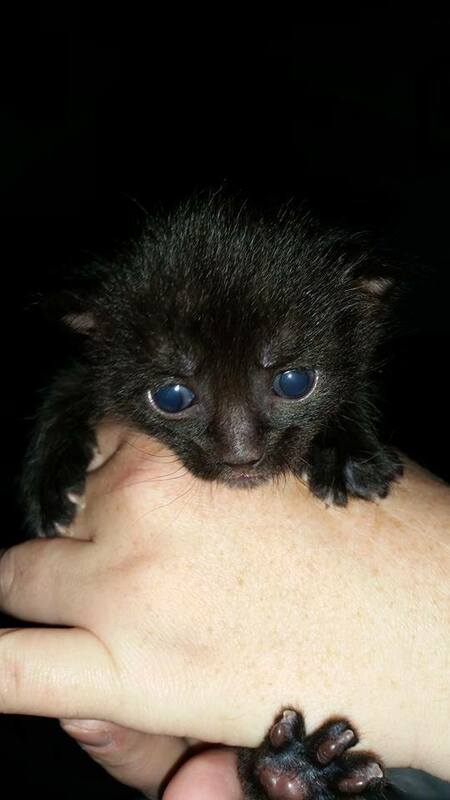 Terrance is a two-week-old male kitten looking for a home for Dec. 1. Terrance from YARN’s Tinkerbell Litter is now two weeks old and is the only male of the litter. YARN will keep his family together until the kittens are 8 weeks old – which is Dec. 1. But we can start looking for his fur-ever families now! To adopt Terrance, fill out this adoption application.